We should like to invite you to an ancient Russian city, the center of Russia’s spiritual culture.It is the city of Pskov that has the most singular monuments of Russian architecture, such as the Kremlin, the Holy Trinity Cathedral, and numerous churches. The unique frescos in the Mirozhsky monastery of the Transfiguration of the Saviour Cathedral are considered to be a world culture gem. Pskov is an ancient city and the center of intellectual culture of Russia. It is in Pskov are rare historical sights: Kremlin, Trinity Cathedral and numerous churches. Unique frescos of the Mirozhsky Monastery belong to one of the jewels of world culture. Architectural masterpieces, outstanding works of iconography this is not a complete list of historical relics of Pskov, representing a great value not only for our country but for the whole world. The architectural masterpieces and outstanding icons are far from making a complete list of Pskov’s relics of history, the latter being great and timeless values not only for Russia, but for all the world.There are good grounds for the original Pskov schools of architecture and icon painting to have gained world popularity. Pskov was first mentioned in the Chronicle in 903. The Warrior City and Intercessor of the North - Western borders of Russia has always been famous for its independence and uniqueness.Since its early years it used to be an important Russian and European trade and crafts centre. 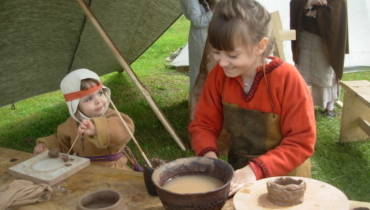 From of old, already in the Middle Ages, Pskov people carried on trade with foreign countries. Quite a variety of goods could be found in the merchant houses near the walls of the Pskov Kremlin.It is no coincidence that travellers were raving about Pskov. Paul Oderborn (C 16th ), for instance, a German visitor, wrote: «Pskov is remarkable for splendour of its buildings, exuding affluence, surrounded by impregnable walls, fortified by towers, and it has a beautiful cityscape. 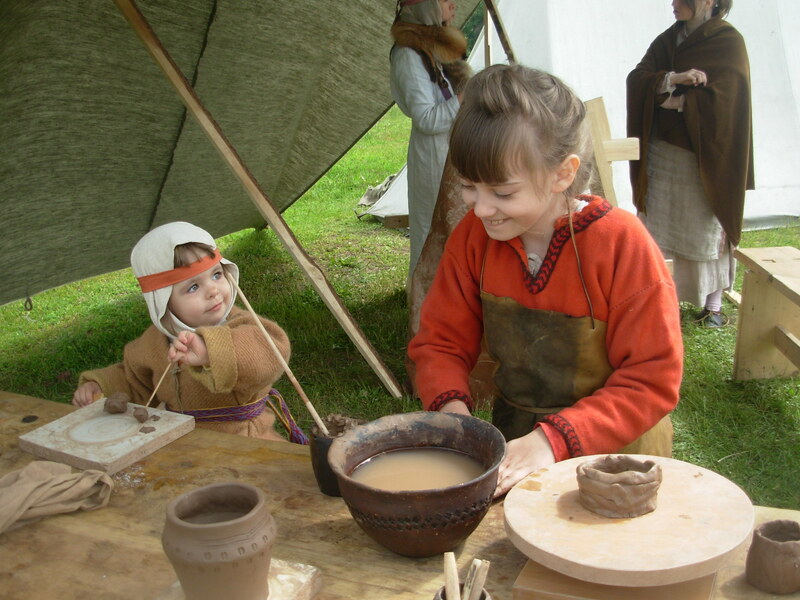 Famous for its market, Pskov is often visited by merchants from Persia, Tataria, Sarmatia, Livonia, Germany, Britain and many other countries». Pskov is the city of creators and architects, inimitable open air museum, famous all over Russia and outside. Pskov people are always happy to meet tourists and guests, develop international cooperation and establish new partnerships.Pskov has 19 partner cities, dynamically developing all the links. Pskov was one of the first Russian participants in the new HANSE meeting in the Köln meeting in 1988. Social projects are actively developed in the city. Pskov can boast its unique system of educational, medical and social welfare institutions for people with special needs, aimed at their integration into society. Come to Pskov and you will see wonderful monuments of history and culture, open new pages of Russia’s past and present, feel Pskov hospitality. Having visited our city once, one falls in love with it forever.